You may have walked right pass it. You may have stepped on or trampled right over it. You may have chosen a sunflower or tulip nearby instead of giving some attention to this small but amazing flower. That is okay because you are not the only one! 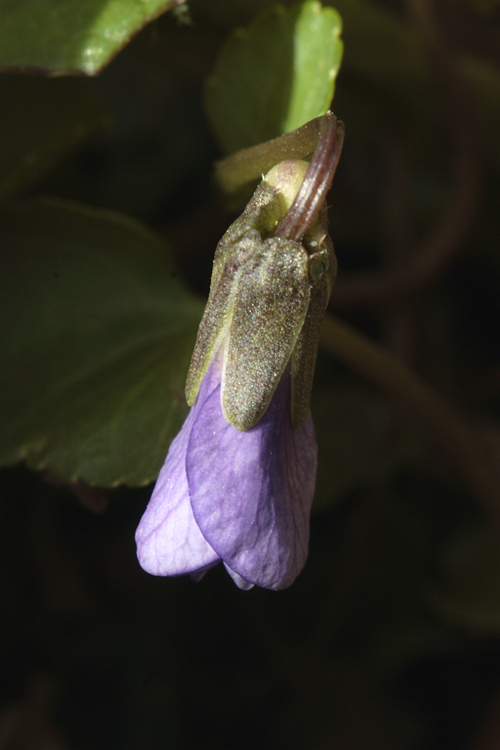 The Common Blue Violet, scientifically known as Viola sororia, is a beautiful wildflower that is often ignored because of its size. Its beauty is condensed into a stem and flowering parts of less than five to six inches tall. 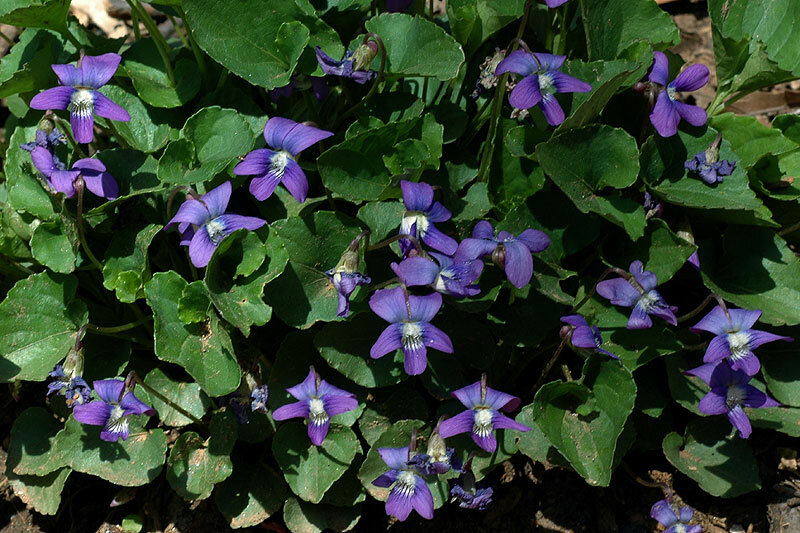 Nonetheless, this wood violet flourishes almost anywhere throughout the eastern United States and Canada and has made its way to become the state flower of Wisconsin, Illinois, New Jersey, and Rhode Island! Now that is one "wild" flower! Click here to dive into the details of how this plant made its way into history! 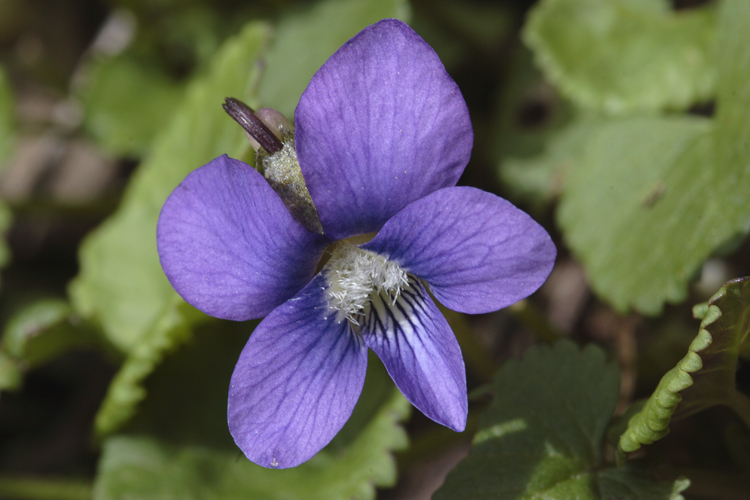 On this website, you will discover many interesting and eye-opening facts to expand your appreciation for the tiny strong Common Blue Violet the next time you take a stroll in the neighborhood. Do not ignore it! Check out the Classifications page to start broadening your horizon! There are more organisms that you can appreciate and learn more about! Click here to get back to multipleorganisms.net!